The Tamworth Region covers 9,653.25 square kilometres, with a population of over 58,000. From the Nandewar Range north of Barraba, to the head of the Peel River and the Great Dividing Range, Tamworth Region is one of the most progressive and exciting places in inland Australia. It combines country living with city style, history, sport and culture. The region is about three times the size of Sydney basin or the same area as Lake Eyre. 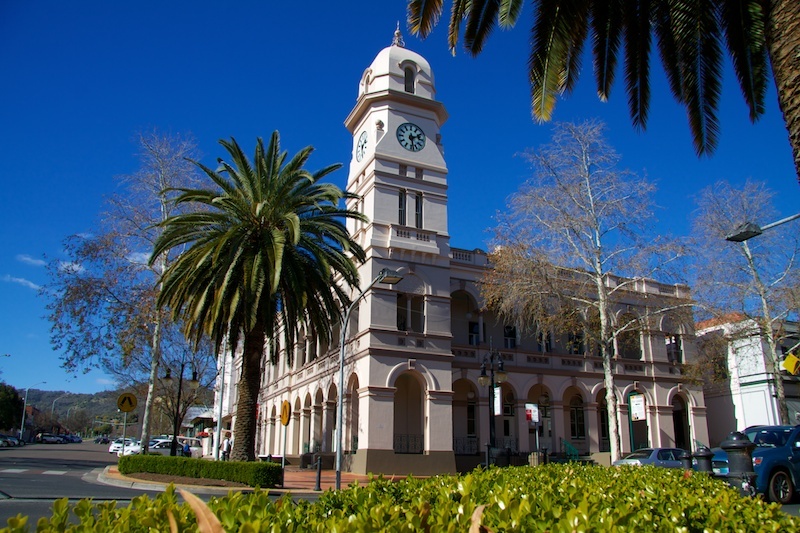 Tamworth is the major business centre of the North West and New England Region of NSW. The City of Tamworth covers 184 sq km and is home to over 50,000 people. It is widely known as the Country Music Capital of Australia, and attracts some 50,000 visitors every January to the festival. Throughout the year Tamworth thrives with cultural activities offering Art Galleries, Museums, a Conservatorium of Music, Libraries and the Capitol Theatre Tamworth. In 2008, Tamworth opened its doors to a $30 million world-class Australian Equine and Livestock Events Centre (AELEC) which now attracts some of Australia's most action packed equine events. Tamworth Rural Referral Hospital provides 265 beds with a 24 hour Emergency Department, high level Surgical and Medical services, including a Diagnostic Cardiac Catheterisation laboratory, Burns Unit, Rehabilitation services (including Brain Injury), a Diabetes Centre, Banksia Mental Health Unit, Renal services, Oncology, Radiology and Pathology. Tamworth Community Health Centre is located adjacent to the hospital, providing access to a range of community health services. 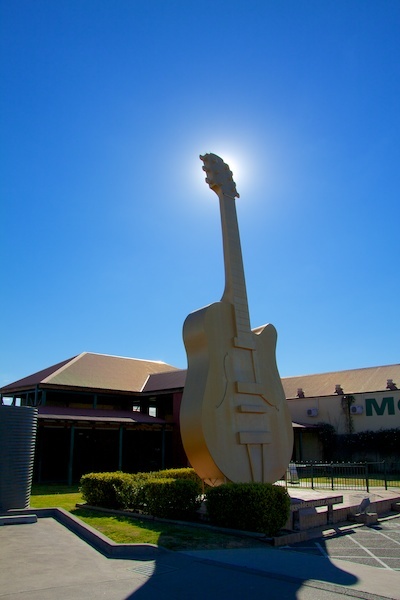 Tamworth proudly calls itself Australia's Country Music Capital and it is only one of the reasons proclaiming visitors to sing its praises as a destination. The city has an extensive repertoire of attractions from the natural wonders of Mother Nature to its cultural and artistic offerings, as well as top restaurants showcasing regional produce and wine. Tamworth offers cultural activities with art galleries, a Conservatorium of Music, museums, libraries and a newly constructed Capitol Theatre. Accommodation is located in either the Tamworth Education Centre (TEC) or at the Amberoo Apartments. Detailed information on accommodation facilities can be found in the Student Orientation Manual.